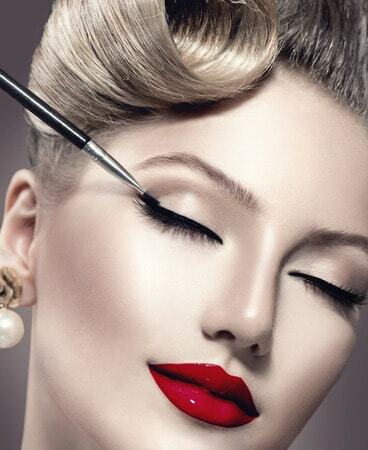 Embark your journey as Makeup Artist with our Beginner Makeup Course. This 4 session course is the perfect stepping stone into the industry, It will challenge you to create flawless looks. 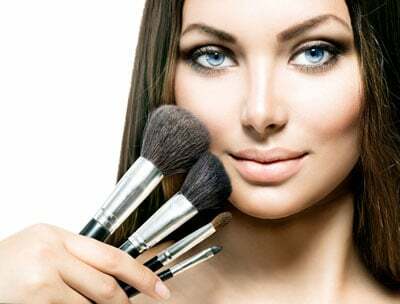 This course will give you the possibility to progress into ITEC Makeup Courses. All products will be provided for learners to work with on the training days. No Pre-Requisites needed, just the willingness to learn. This is a Part-Time Course, full attendance required. High Definition Airbrush Makeup is perfect for any occasion from TV and Film to at home everyday use for a flawless, professional finish. Previous ITEC Make Up certificate or industry equivalent – CIBTAC or CIDESCO. No Pre-Requisites needed, must have experience in the field and willingness to learn. This is a Part-Time Course, full attendance required.